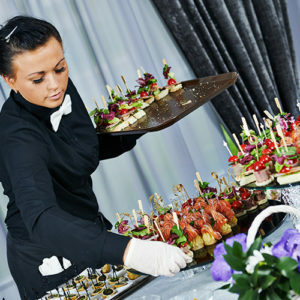 If you are new to catering, you may feel overwhelmed by everything it entails. When you first start catering, it can be a thrill. After all, you started this business because you love cooking, working with people, and the excitement of big events. However, as a newbie, you are bound to make certain mistakes that could cause major issues for you and your clients. Fortunately, if you are willing, you can take some steps towards prevention. Read on for common mistakes that caterers make, and how you can prevent them. These days, catering isn’t as simple as throwing together a large batch of meat and potatoes and calling it a day. From vegetarian to gluten-free to paleo to kosher, there are many special diets you must accommodate with your menu. Fortunately, it is relatively simple to make food for a variety of demographics if you are informed about the different requirements of each diet. 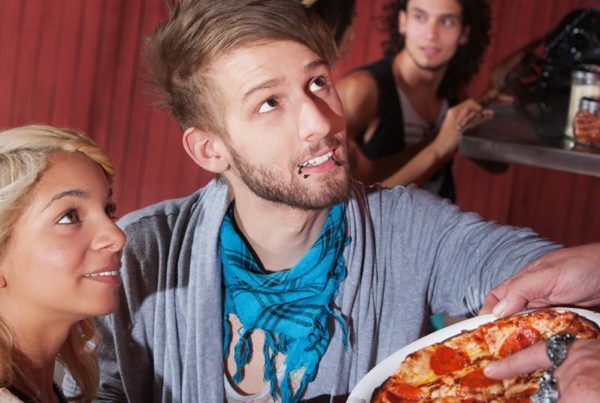 Make a point to educate yourself on the ins and outs of the most popular dietary restrictions, and ensure that you have something to serve that everyone can eat. However, don’t make your menu too extensive, as this will create more food and financial waste. Keep it simple, but accommodating. If you don’t have sufficient time to set up before your event, you are asking for trouble. Allow yourself three or four hours before the start of the event to set up and cook, just in case you run into a problem. For example, if you forgot a supply, then you have time to run out and get it when you have given yourself some extra time for these situations. Plan for the worst and hope for the best by giving yourself ample time for the inevitable delays and slip ups that come with the joys of event catering. 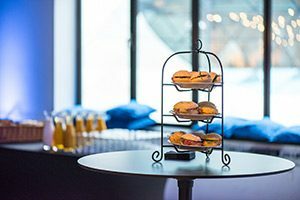 When it comes to catering, there are a variety of ways having the wrong equipment will cost you. If your catering equipment is bulky or difficult to transport or construct, it will take you much longer than it should to get to the venue and set up. This mistake paired with not giving yourself enough time could spell disaster for the event. 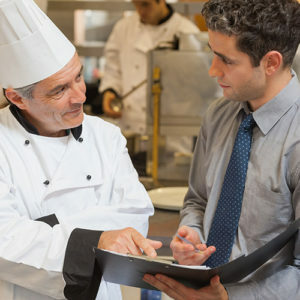 Additionally, if your catering equipment isn’t high quality, it could have issues keeping the food warm enough, which will surely show up in a bad review. Save yourself the trouble by investing in a set of our chafing stands, the WindBlocker. The WindBlocker is extremely lightweight and easy to set up, so you don’t have to worry about wasting time struggling with heavy chafers. Additionally, our chafing stands are incredibly durable, making them the perfect stands to hold up against wind and other harsh weather conditions. The WindBlocker is the revolutionary chafing stand you need for your catering business. 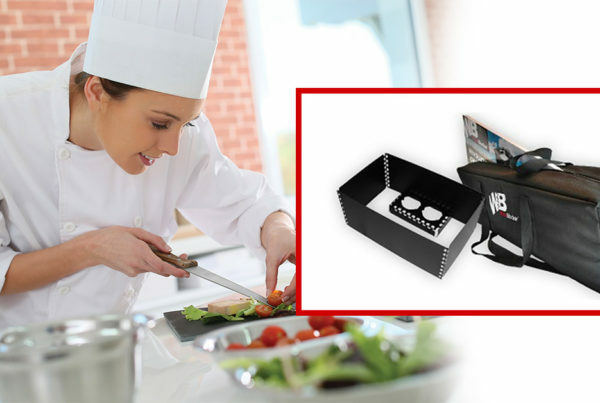 When you are ready to invest in the catering equipment that will give you an edge over the competition, shop the WindBlocker today. Next PostWhy is Everyone Raving About the WindBlocker?